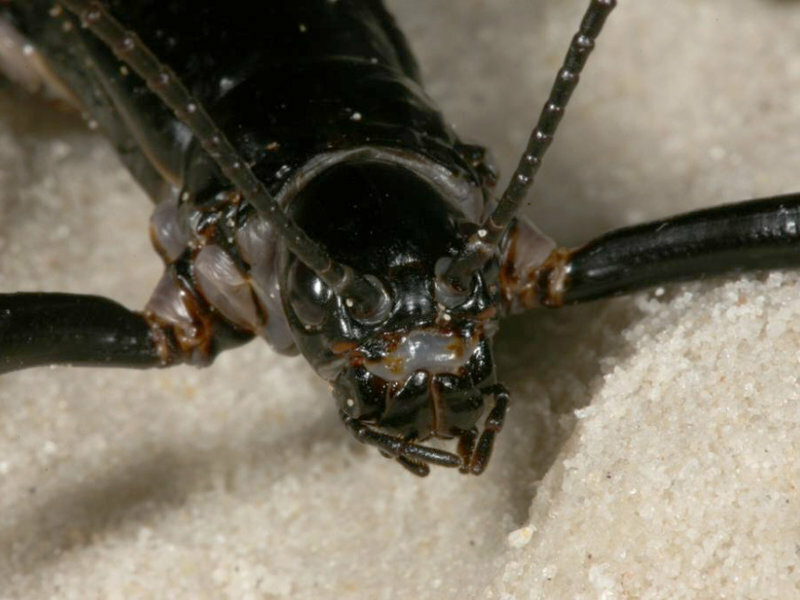 Giant insects-“Tree Lobsters”-of Lord Howe Island were once thought to be extinct. The island had been overrun with rats that disturbed the native species. But after two climbers identified evidence of the Tree Lobster on a volcanic feature near the island, scientists set to searching. And there, spread out on the bushy surface, were two enormous, shiny, black-looking bodies. And below those two, slithering into the muck, were more, and more … 24 in all. Conservationists hope to renew the Tree Lobster population on Lord Howe island, which means one thing for sure: rat eradication. Tree Lobsters are easy prey for predatory invasive rats. 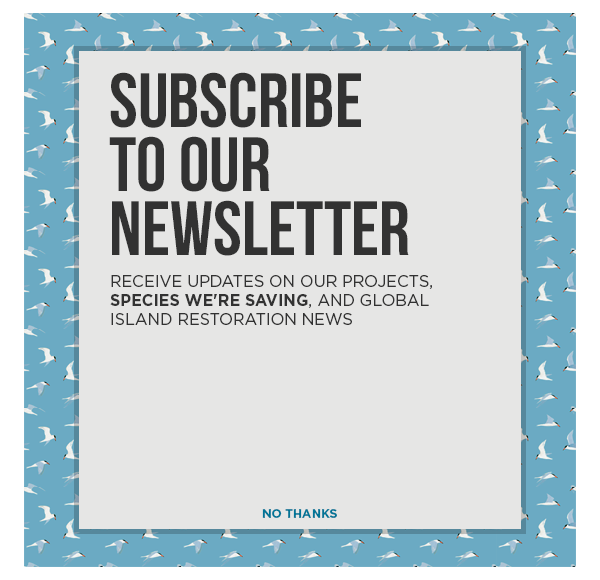 With the Giant Insect population already so vulnerable, it will be important to make sure that when they are returned to the wild, they are safe from unnatural predators. Feature image courtesy of Rod Morriss. Is Marrying Ecology and Economics Essential?